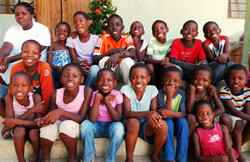 Kerege Childrens home is a wonderful initiative run by Kidzcare Tanzania. As we know the owners Mary and Robert, we decided to give support. The home is en route to our camp in Saadani National Park and sometimes, if pre-arranged, we can take people to meet the children. There are many things on their wish-list, but we started by donating solar panels with funds we raised from certain tours we ran for UK travel agents. 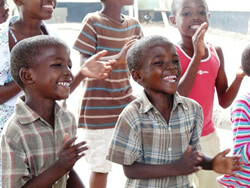 You can make a difference to our work in Tanzania making an online donation.